In this smartphone age, we usually see QR Codes on newspapers ads, product packaging, or business cards. This proves that QR Codes are not unknown. QR Codes were introduced way back in 1994, yet their popularity is threatened with a major bottleneck – a QR Code Reader on a smartphone. For a long time, smartphone manufacturers did not ship their phones with a QR Code scanning app. 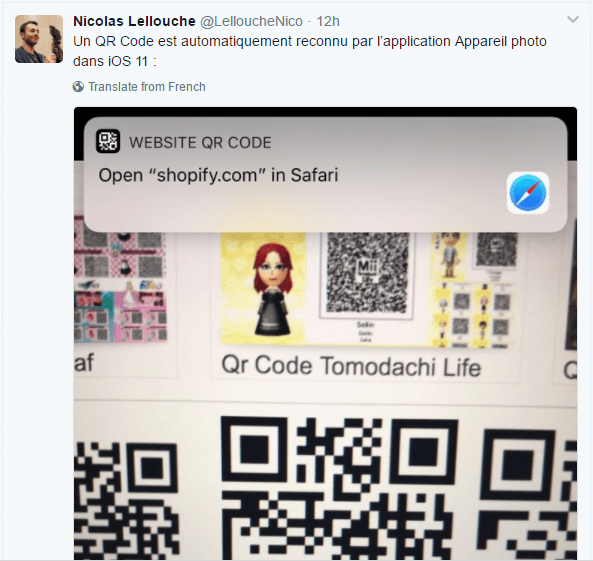 Users had to download an app if they wanted to decode a QR Code. But this is changing. 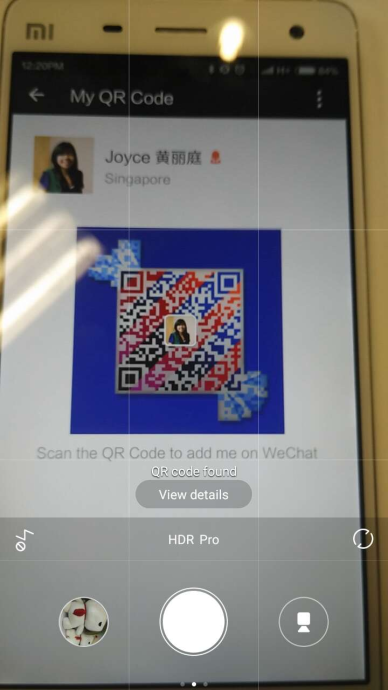 Due to increasingly popularity of these QR Codes, especially in China and South East Asia, handset manufacturers in the region are either adding QR Code scanning feature in the native camera apps or shipping the phone with a third-party app that has the feature. 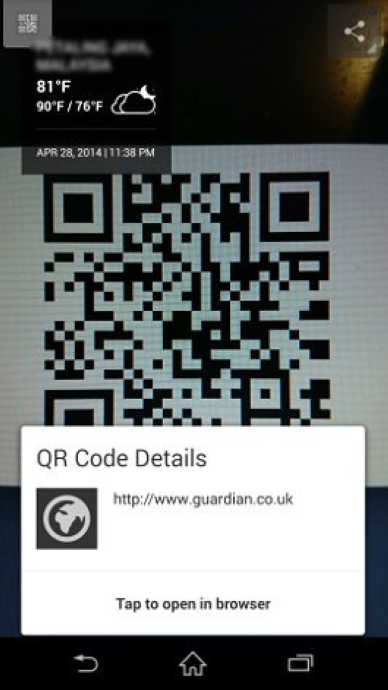 So we compiled a list for you to check if you really need to download a QR Code scanning app. 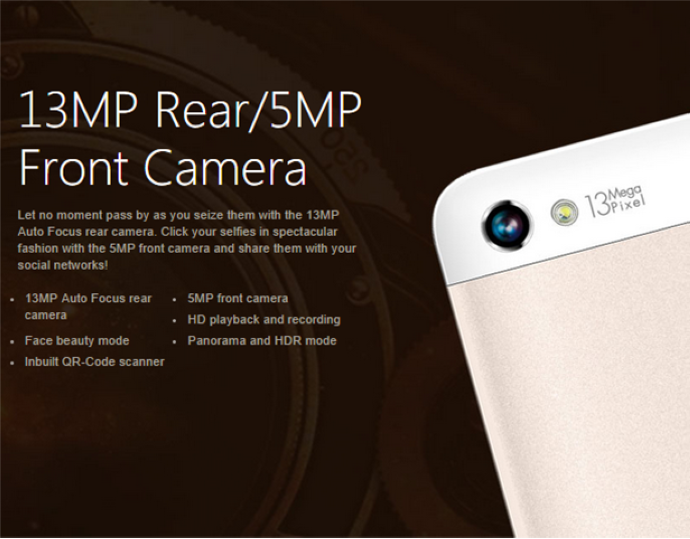 You will find a QR Code scanner inbuilt in the camera of the Xiaomi smartphone models Like Xiaomi Mi 3, Mi4, MEIZU m2, Xiaomi Redmi along with other camera features. In Jun 2015, Lenovo launched its K3 Note which has an inbuilt QR Code scanner in the camera along with the basic shooting modes – Normal, Panorama, and Effects. 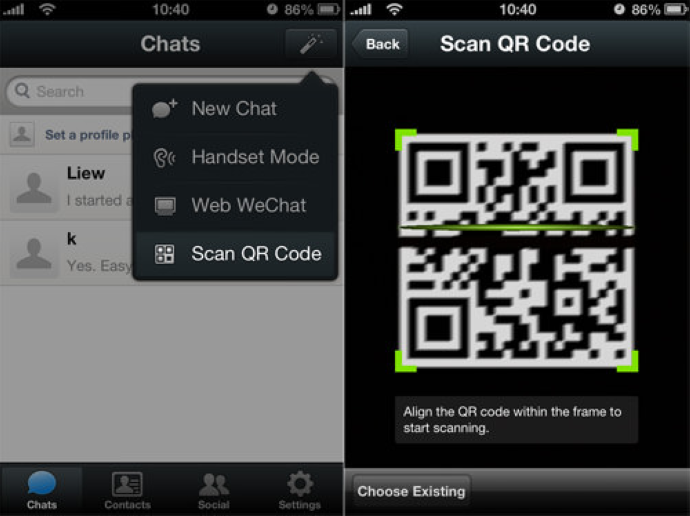 The Motorola Camera app is also comes with an inbuilt QR Code scanner. The scanner is inbuilt in the second generation series Moto G5, Moto X, the Moto X Pro, Moto Maxx, Moto Turbo and DROID Turbo. 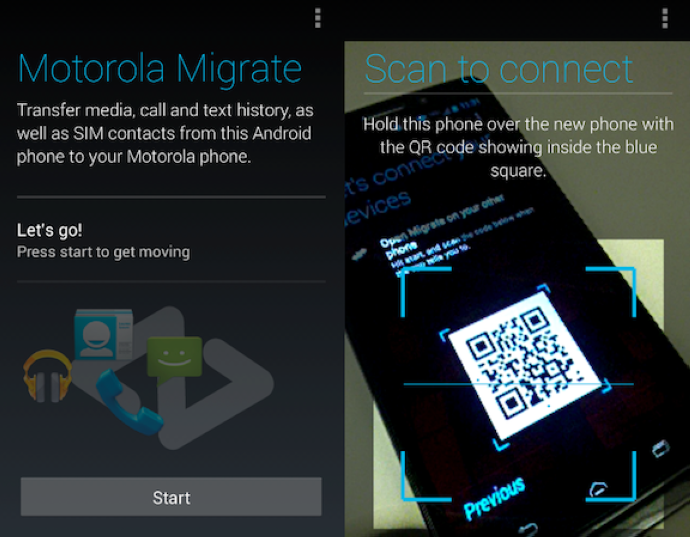 Other Motorola users can update their camera app to get the inbuilt QR Code scanner feature. Micromax Canvas 4 Plus A315 popular for its camera quality has an inbuilt QR Code reader. Xperia has also introduced an inbuilt QR Code reader in its Z1 model. To scan a QR Code you can use the Info-eye™ feature of the default camera in the phone. Samsung’s latest launch, Galaxy S8 and S8 plus come with a list interesting features. One of them is an inbuilt QR Code Scanner. 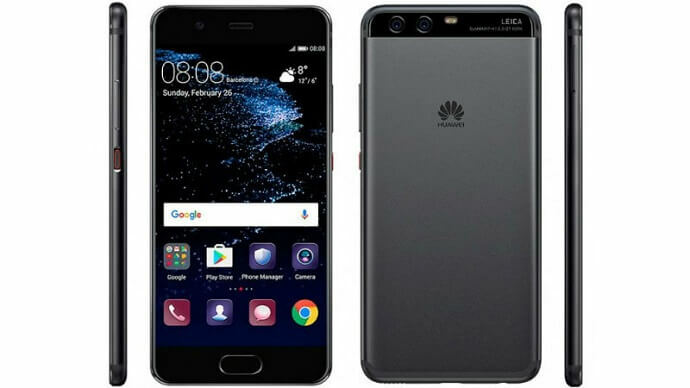 Huawei P10 and P10 plus come with an inbuilt Qr Code scanning feature. If you have one of these apps installed on your handset, then you don’t need to download a separate QR Code scanning application. 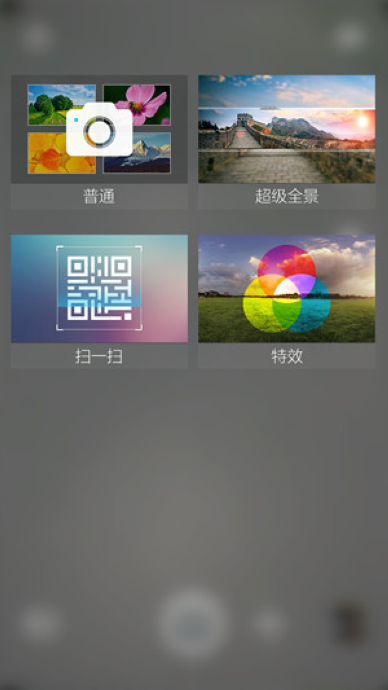 WeChat, the most popular messaging app in China, has an inbuilt QR Code reader which allows you to scan QR Codes, including WeChat QR Codes that allow you to add friends. 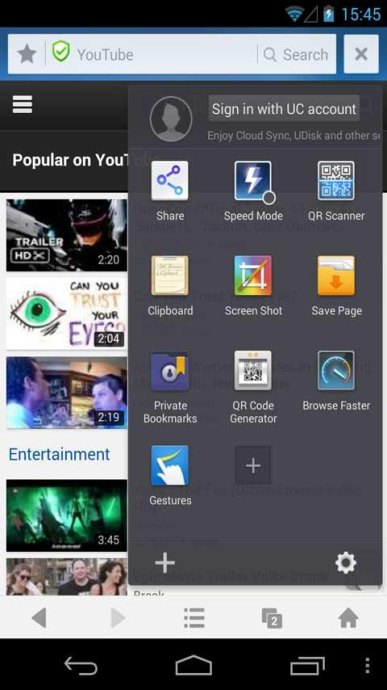 The UC Browser app has an inbuilt QR Code scanner which allows you to read any QR Code content. If you have this browser pre-installed then you don’t need to install a third-party QR Code reader on your phone. 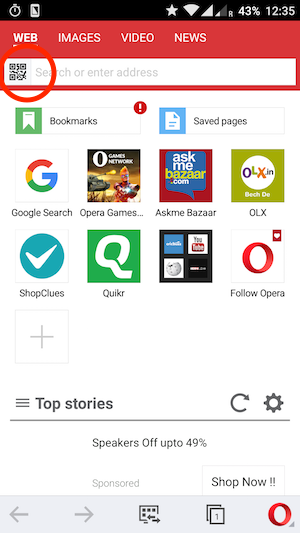 Opera Mini has added a QR Code scanner in its first update of 2016. 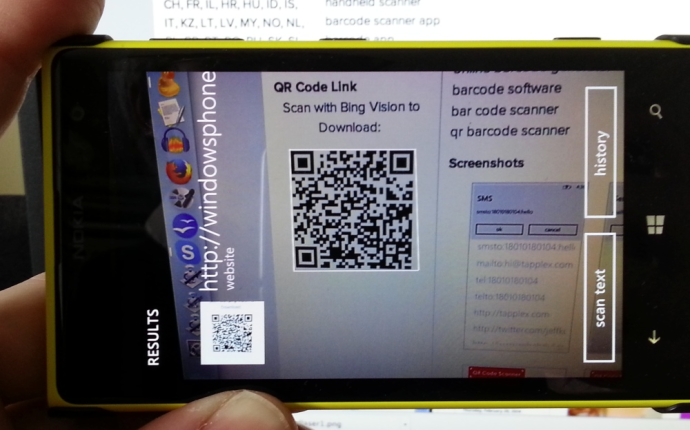 Note that the QR Code scanner in Opera Mini only works on QR Codes that contain URLs. For any other content, the browser will run a Google Search. 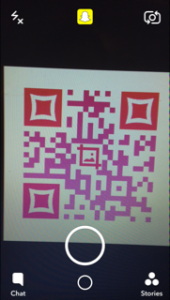 If you use a Windows Phone 8, you can scan a QR Code using Bing Vision Lens in the default camera app of your windows phone. Snapchat also boasts of an inbuilt QR Code scanning app. The Snapchat camera doubles up as a QR Code reader. 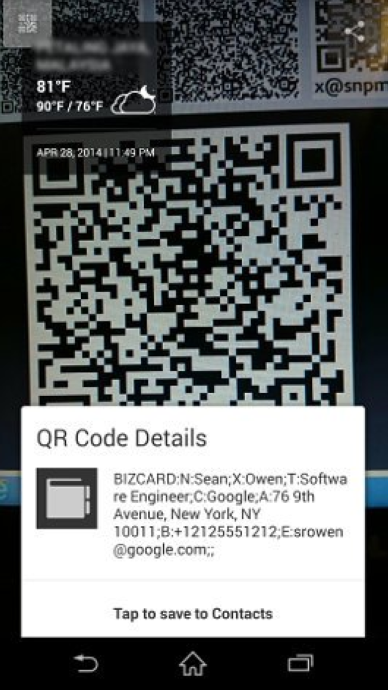 In July 2016, Google added a QR Code scanner to their Now on Tap feature. Note that this feature is available on devices running Android M (6.0). 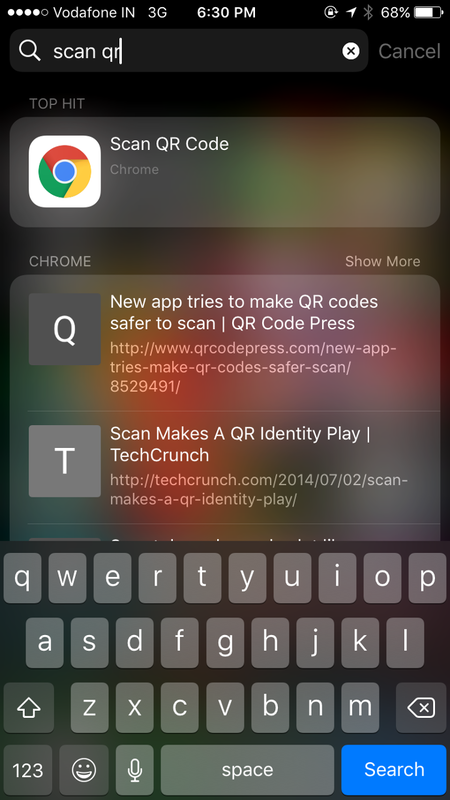 In early 2017, Google Chrome introduced an inbuilt QR Code scanning feature for iOS devices. 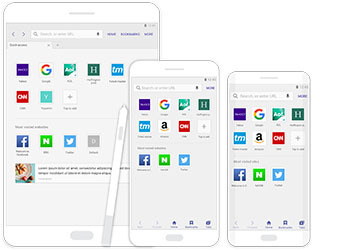 In March 2017, Samsung announced the launch of its web browser, Samsung Internet. The web browser comes with an inbuilt QR Scanner. The browser is available exclusively on android devices. The latest app to join the bandwagon is the India digital wallet, Paytm. 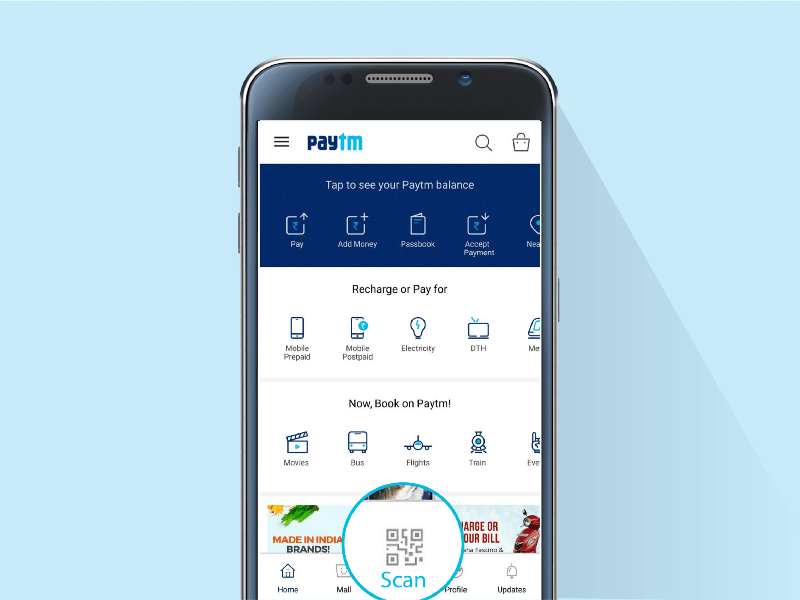 Paytm announced its inbuilt QR Code scanning feature in April 2017. 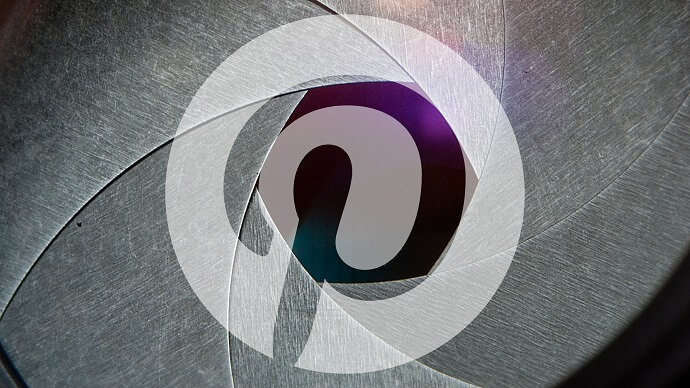 On May 9, 2017, Pinterest announced the addition of an inbuilt QR Code scanner to their Lens feature. As part of the Beta version, Apple has added an inbuilt QR Code scanning feature to the latest iOS 11. The scanner can be accessed from the phone’s camera application. Did we miss your handset that can scan QR Codes without the need to download an app? Do you know of any apps that have QR Code scanning feature? Mention in the comments below and we will add it to our list.